A+ Ultrasound Temps offers practice since 1990 as a private held company and staffing alternative for the radiology and nursing department offering our service as a radiology tech owned agency. We are dedicated to the success of our allied staffing in providing quality coverage. 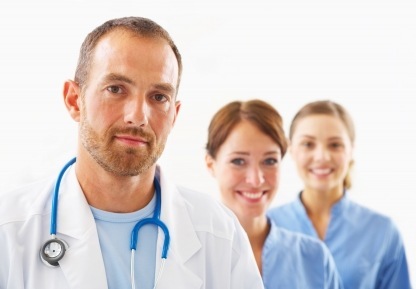 Our clients rely on us to provide exceptional service to doctors and hospitals. We provide an extensive database of quality healthcare candidates by interviewing, screening and validating clinical licenses and conducting professional reference checks for a high quality selecting staff. We specialize in providing contract, temp to perm, per diem and direct hire personnel to practically every segment of the healthcare market.